Having worked on the Fantasy of Trees fundraiser since September, Christmas has been present for a while in my activities. 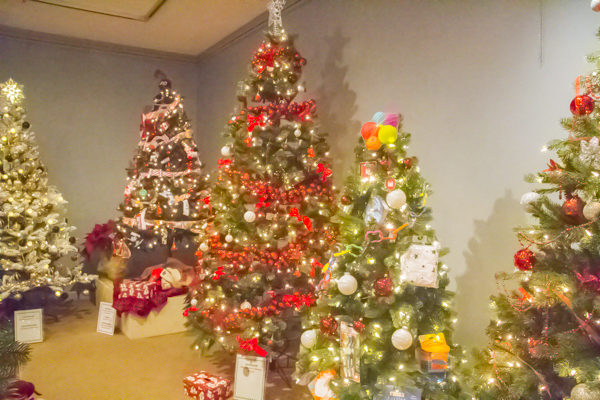 The Festival opened on Friday, and the Grimsby Museum is crowded with 40 trees and well over 100 silent auction and raffle items. We'll raise $15,000 or so for local charities through the raffle and silent auction. It is time to get Christmas cards into action. However, we lost our local printer in the big Grimsby Fire in the summer. Only a bare corner remains of the 3 stores that were there. So our Christmas cards will be printed at Vistaprint - that amazing online printing giant. Each year, we look for a humorous Christmas greeting for our cards. This year I was looking at jokes4us.com and came upon some funny jokes based on Name that Tune. Here are a few that didn't get into our card. 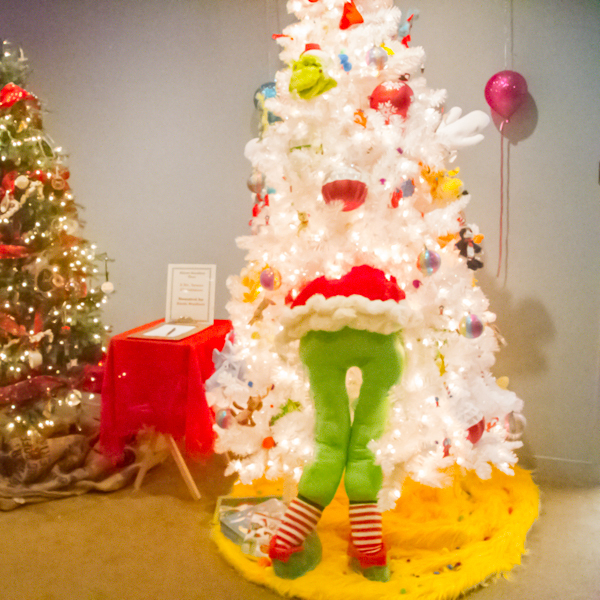 Here are a few images from the Fantasy of Trees.